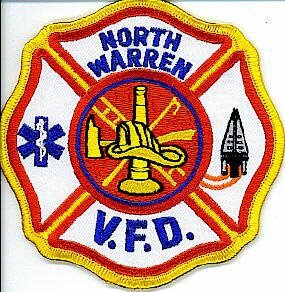 The purpose of the North Warren VFD shall be the prevention and extinguishing of fires and the protection of life and property in the village of North Warren, Pennsylvania, and its vicinity and offering mutual aid assistance to other areas when called upon to do so. With the Warren Public Safety’s update of their telecommunications system we must update our radio infrastructure as well. We are looking to update our radios to ensure a seamless transition.